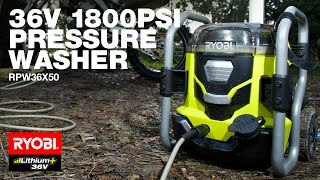 Performance and portability combine seamlessly in the RYOBI 36v pressure washer console. Ideal for a variety of outdoor cleaning tasks, this console will make home maintenance quick and easy. You'll love having the option to run one or two batteries in this model, so you can see a job through to the end regardless of how long it takes. 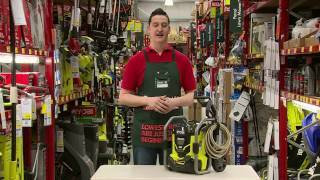 It also fits right in with your existing 36V RYOBI power garden tools, so you can get more out of your batteries and chargers. 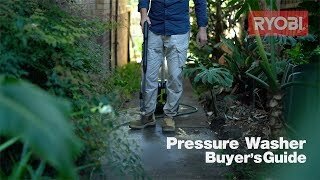 So whether you're hosing off your driveway, freshening up the exterior of your house, or cleaning your vehicles, this pressure washer console is up to the job. Just be sure to adjust the pressure to match the task to ensure you get the best possible results. 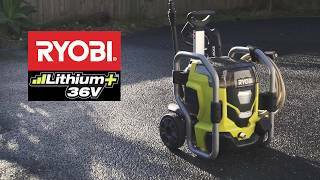 If you want petrol performance without any of the hassle, it's time to get the RYOBI 36V pressure washer console. 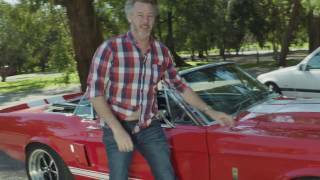 Find it today at your local Bunnings Warehouse.